The 4th annual Economic Report was released at the Economic Summit on October 24, 2018 at the Vancouver Island Conference Centre in Nanaimo, BC. The consulting lead on the report project, Susan Mowbray, was again a keynote presenter share highlights and professional observations of economic trends. 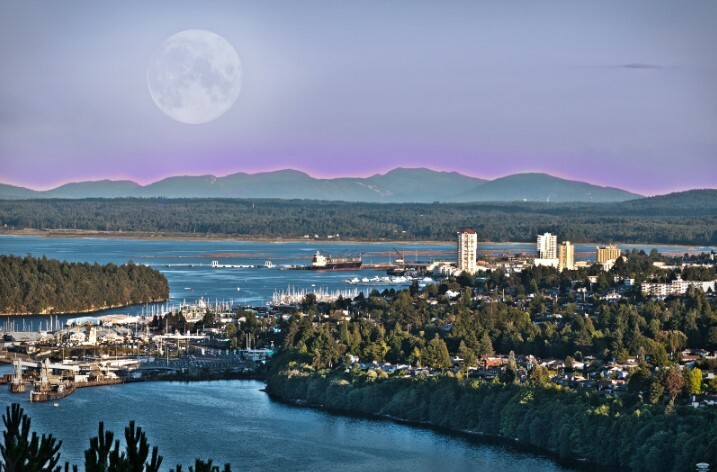 The first ‘State of the Island’ Economic Report was released by the Vancouver Island Economic Alliance at the Vancouver Island Economic Summit on October 29, 2015. 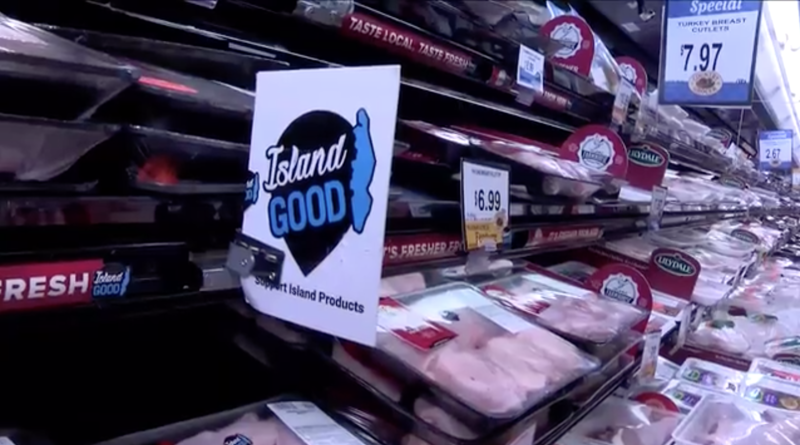 For twelve years the Economic Alliance had been hosting the annual ‘State of the Island’ Economic Summit where hundreds of people gather to network, compare notes, learn of emerging trends, opportunities, and to explore solutions to nagging problems. Several times the Summit’s plenary agenda has featured presentations from prominent economists reporting on the Canadian and BC economies while extrapolating implications for Vancouver Island from these broader numbers. The Economic Alliance long held a desire to produce an annual report specific to the Island economy but had not had the financial means to accomplish the task. This project is made possible because of the initiative and sponsorship of MNP and by additional sponsorship from the Nanaimo Airport, Coastal Community Credit Union, BC Ferries, BC Hydro, and the BC Ministry of Jobs, Tourism and Skills Training. “The Economic Alliance has for years recognized the importance of having a clear statistical understanding of the Island economy and again in 2016 when each Summit delegate received a copy of the report. “Our team is excited to be working with VIEA to produce this report. We think this will quickly become a ‘go to’ document for anyone doing business and considering doing business on Vancouver Island. The user-friendly, info-graphic style of this report will provide easy reference to a range of relevant information while also providing sources for anyone wishing to delve into greater detail.” – James Byrne, MNP, Regional Managing Partner, Vancouver Island.